Bowenwork is a physical medicine that helps the body balance from the inside out. Light pressure is applied to muscle bellies, tendons, and ligaments stimulating the proprioceptors which help the body reassess its current holding patterns and reset if needed. CST gently balances the body through the use of soft touch. The practitioner assesses the rhythm and balance of the cerebral spinal fluid and the bones of the head to identify and reduce restrictions throughout the body. These restrictions can cause symptoms such as headaches, colic, neck and back pain, stress, PTSD, fatigue, fibromyalgia, menstrual cramps, and emotional difficulties. The best results are achieved with regular treatments. 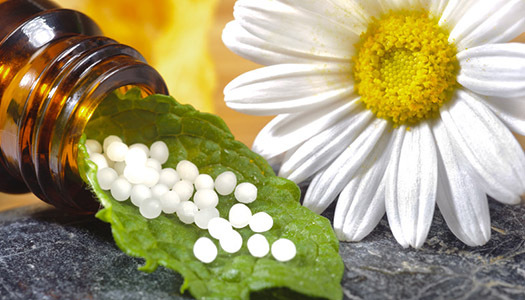 Homeopathy is a comprehensive medical system founded on scientific principles. Homeopathy uses the body’s own healing system to gently bring balance on all levels- physical, mental, emotional, and spiritual. Homeopathic remedies can be helpful as a stand-alone treatment, as well as allowing other therapies to be more effective. In my practice of homeopathy, I look at many aspects of the individual’s life, how that person interacts with the world, and how they deal with stress to determine the proper remedy to prescribe. Remedies are prescribed based on these observations and not on the diagnoses of a particular illness. Finding the best remedy possible may require up to a week of research from the practitioner. Children in particular respond well to homeopathic care. 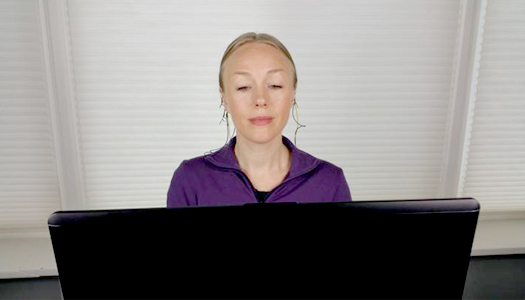 Neurofeedback Training assists the brain and central nervous system in finding balance and optimizing self-regulation. During the training your brain wave activity learns how to stay in more balanced patterns. This shift to balanced brain activity can lead to increased calm, better sleep, improved cognitive function, and a stronger sense of well-being. Neurofeedback Training has been shown to help withADD/ADHD, depression, anxiety, seizures, PTSD, headaches, Traumatic Brain Injury, chronic pain, mental clarity, and performance optimization.